Omnitrol has been leading the advance in Industrial IoT automation and IoT-driven real-time analytics to improve decision intelligence, visibility and traceability directly from the operations floor. 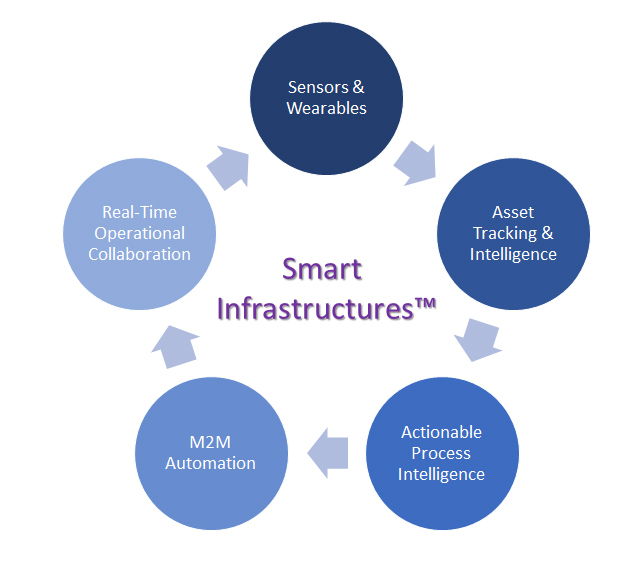 Our IoT-driven solutions transform sensors into real-time actionable operational intelligence, we call them Smart Infrastructures™. Omnitrol has pioneered the development of the industry's most advanced distributed cloud-to-edge IoT software platform. With the advent of IoT, a new paradigm of real-time operational intelligence is rapidly becoming a reality. The industry is quickly evolving to delivering real-time high-integrity business intelligence at an unprecedented scale directly from operations. Omnitrol's Smart InfrastructuresTM platform meets the demands posed by the massive explosion of sensor-data by distributing the event processing and analytics to the edge. Our Smart InfrastructuresTM achieve paradigm-shifting improvements in productivity, operational efficiency and customer satisfaction. Our unique cloud-to-edge architecture allows us to deploy our solutions on the cloud or as a premise-based enterprise solution at the customers discretion. At Omnitrol, our experience in transforming operations in to Smart Infrastructures™ has become our passion. Our unique TaaSTM IoT solutions have substantially improved asset maangement, productivity and staff efficiency while reducing loss and waste. Our powerful solutions transform asset visibility in to proactively managing process workflows, achieving regulatory compliance and optimizing resource utilization. In other words, TaaSTM real-time asset visibility is leading to a new level of operational intelligence and shop-floor to top-floor collaboration. 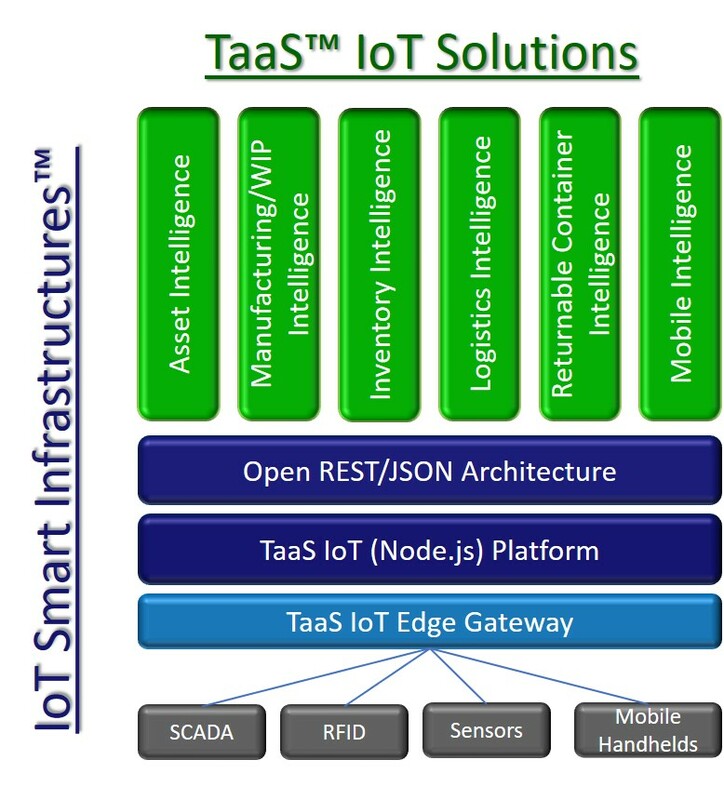 Our Smart InfrastructuresTM analytics and rules engine have successfully transformed IoT into actionable dashboards to automate WIP tracking, enterprise asset management, predictive maintenance, supply chain traceability, bio-hazard risk management, inventory tracking, and worker safety, to name a few. As a result, our enhanced IoT-driven Smart Infrastructures™ ultimately help our customers not only optimize their operational efficiencies but substantially improve their customer and partner satisfaction objectives. Omnitrol has pioneered the delivery of unique IoT Smart Infrastructure™ solutions with market leading Fortune 500 corporations. Our unique software architecture has been proven through numerous successful deployments in some of the most challenging production environments. Our vision in delivering real-time cloud-to-edge business and operational intelligence solutions integrating advanced IoT sensor technology with existing enterprise applications has become a reality. If you are looking for industry veterans to assist in your IoT initiatives, you need not look any further. Call us and we will be glad to discuss your challenges and how IoT can deliver Smart InfrastructuresTM to fit your needs.